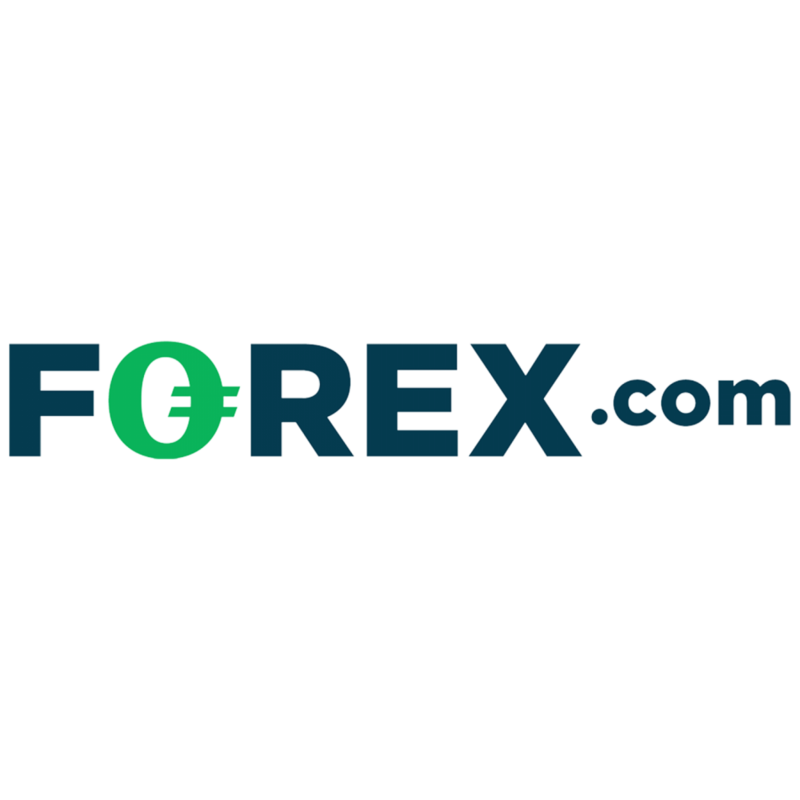 Forex.com is a well-known and very popular as a broker, especially in the U.S. This company is regulated in the U.S as well as in Australia. It has an ideal platform which helps traders and beginners in the efficiency of their trading. Forex.com is a broker company that is founded online since 1999 where its headquarter is located in New Jersey, USA and it has offices in Australia, United Kingdom and United States. It has various options of payment as you can pay by Check, Credit/debit cards or Wire transfer. Forex website is available in some languages such as Arabic, English, German, Japanese and Russian and support is available in Arabic, Chinese, English and Russian through many various methods such as Callback, Email, Live chat, Office or by Phone. Maximum leverage of Forex.com is 1:50, minimum deposit is 500$ and minimum lot size is 10,000 for a mini account and 1,000 for a MetaTrader4 account. 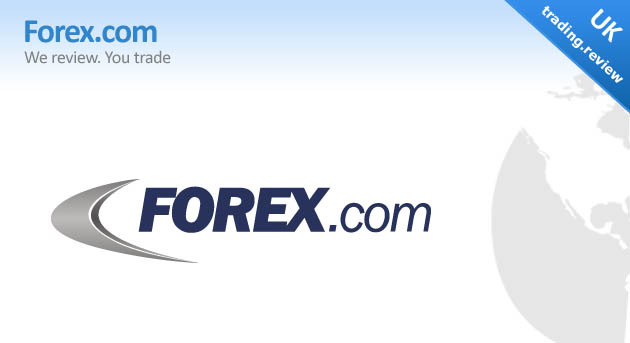 There is no doubt that Forex.com offers some of the best customer service which we have seen from any Forex broker. It has customer support via phone or email, and is open for help during the open hours of the FOREX market. The company offers support 7 days a week with 24 hours as 10 a.m on Sundays through 5 p.m on Fridays while support on Saturdays is available from 9 a.m till 5 p.m. The team of customer service is very friendly and helpful. 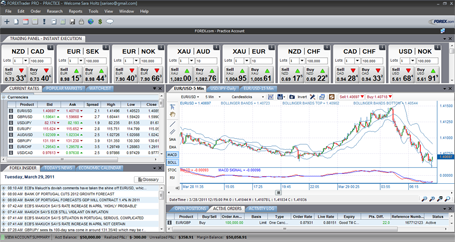 Forex does an excellent job with its features that it provides to you for helping you in your trading. The service of automated trading which is run in conjunction with Zulu Trade and it could be extremely valuable for the users who need a bit of extra help. The quality market updates: Forex has a stuff of expert market analysts who offer regular updates which could help you to improve the efficiency of your trading. Forex webinars: these are a number of training sessions which are very precious for new traders and are more useful than printed Forex educational materials. 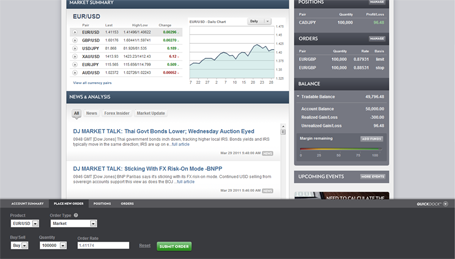 is more suited to beginner traders who prefer compartmentalized news and analysis. The platform goes idle when it is not used for several minutes which the company takes as extra steps to protect its traders’ security. Another activity which takes place in the platform is QUICK-DOCK that is located at the bottom of the screen. This QUICK-DOCK offers a clear place to place a new order, to get an account summary, to view your previous orders and to manage your positions. Forex.com keeps the contact information obvious, accessible and clear in both the website and the platforms which helps traders with questions to get live help. When you open a demo account, you will find that you are automatically logged in without making the step of receiving a message via email of user name and password to log in as other brokers required. As promised by Forex.com on the start page, the registration process takes only about 10 minutes.